March 2nd is Employee Appreciation Day. This is an annual day observed in the U.S. that champions the hard work and dedication of employees around the country and acknowledges them for a job well done. There are many different ways to celebrate staff members. Some businesses bring in a catered lunch to express their gratitude. Some close offices early to take team members out for an afternoon team-building activity. Others express appreciation through non-cash rewards. The concept of non-cash rewards is, of course, one that we’re very familiar with. 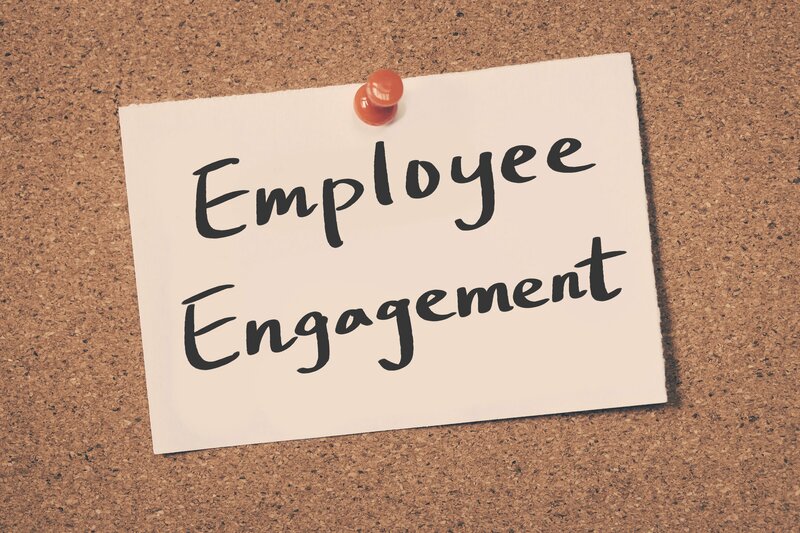 Every day our team works diligently with our clients to create employee engagement programs that recognize and reward employees through premium merchandise. A new study from the IRF indicates that more and more companies are following that same philosophy. According to the IRF’s findings, the use of non-cash rewards has grown over 200% and continues to trend upwards, as companies seek new ways to compensate for non-core job behaviors such as innovation, adaptability, training and expanding skill sets. What Are Non-Core Job Behaviors? Non-core job functions can include: “running innovation teams, increasing personal wellness, training other employees, increasing productivity or learning new techniques.” Really, they can be a variety of functions that fall outside the core job description for which you are compensated. Non-cash rewards are highly-motivating when it comes to engaging employees in non-core job roles. For example, for the staff member who is focused on improving their mind, body health, non-cash rewards like yoga accessories from brands like Gaiam, or fitness trackers from brands like Garmin, would not only be well-received but would also make a lasting impression. In fact, the IRF indicates that rewards program “participants are not only welcoming but expecting more fitness-focused items and experiences in their programs.” This includes everything from luxury fitness retreats to fitness equipment and accessories. 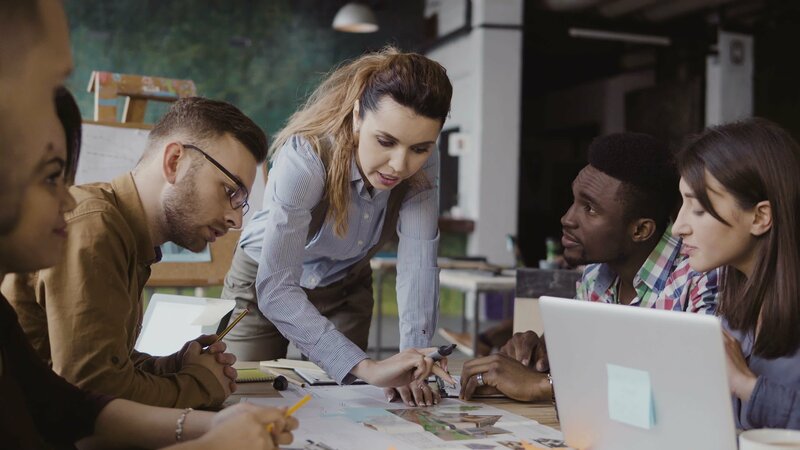 In honor of Employee Appreciation Day, consider these non-core job behaviors and ask yourself how you can reward your team for their efforts. Think your recognition program needs a boost? Contact us today to see how your team can benefit by reconsidering your award recognition approach.